We discuss “Pop Music” and “Take Back” from Afterlife (2019) and “The House Is Not in Order” by R. Stevie Moore and Alan Jenkins and the Kettering Vampires from The Embodiment of Progressive Ideals (2018) and conclude by listening to “I H8 Ppl” by R. Stevie Moore and Jason Falkner from Make It Be (2017). Bonus songs: “Pervert” from World War Four (2016) and (at the end) “Goodbye, Piano” from Phonography (1976). Intro: “I Like to Stay Home” from Glad Music (1986). 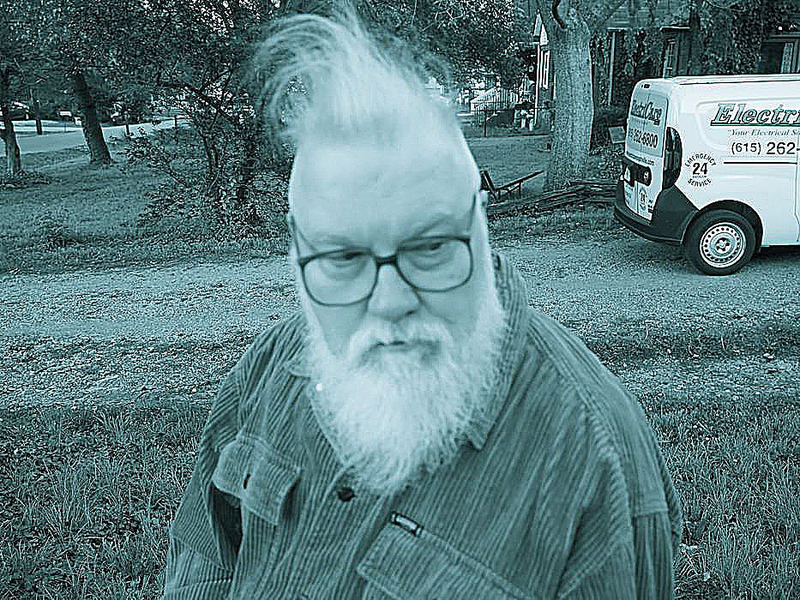 For more, see rsteviemoore.com. See the video for “I Like to Stay Home.” Here’s one (with puppets!) for “Pop Music” (the 2011 version). Here he is live. Another of his more famous early songs is “Little Man” (1974). An alternate version of “Take Back” that we hear some of is from The Yung & Moore Show: Yung & Moore Versus the Whole Goddam Stinkin’ World . You may enjoy this 2012 documentary “Tape to Disc.” Here he is live in 2014, and also live in 1984.